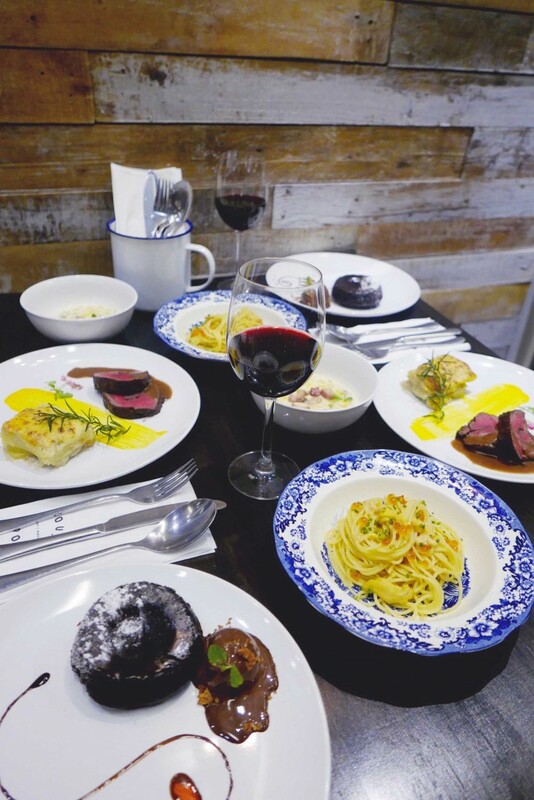 Win A Valentines Dinner For Two at Roux! It’s the month of love again! Every February, there are always flowers, balloons and chocolates in every corner- I’m not sure if it’s just me but they’re just everywhere. Lol! I’d like to think that giving your special someone a gift shouldn’t only be happening when there’s an occasion because people (especially girls) also like getting surprised, right? But of course, the love month is like a virus- you just feel the love more and you just keep wanting to make your partner/bestfriend/family feel extra special, especially during Valentine’s Day. And what better way to celebrate it with your loved one, whether it be your partner, best friend or even a family member, than to have a fancy dinner at a French restaurant with a 4-course meal with wine? 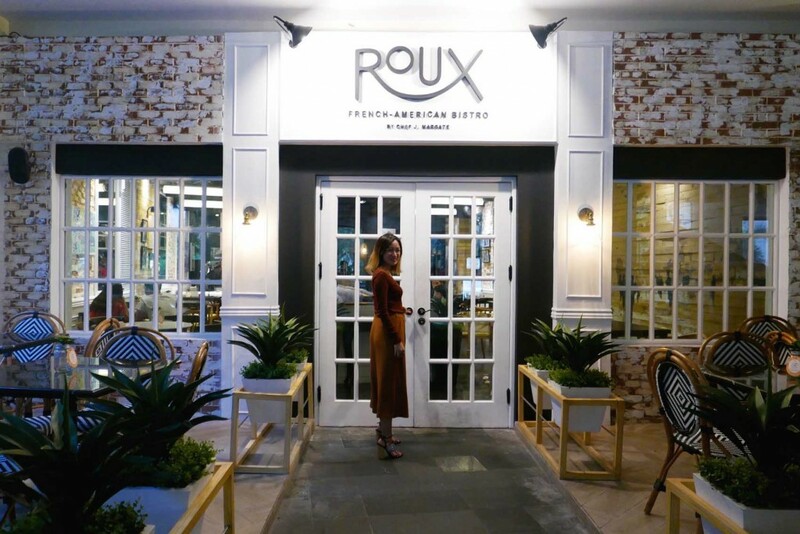 Roux is the newest French-American restaurant located at Greenbelt 3. They just recently opened last December and their dishes are absolutely mouth-watering. I was so lucky to be able to meet their chef, Joseph Margate, who studied Culinary Arts in San Francisco and worked at several international restaurants in Boston, Seattle and New York. He’s all about quality and precision when it comes to his cooking. He even served us the dishes himself! 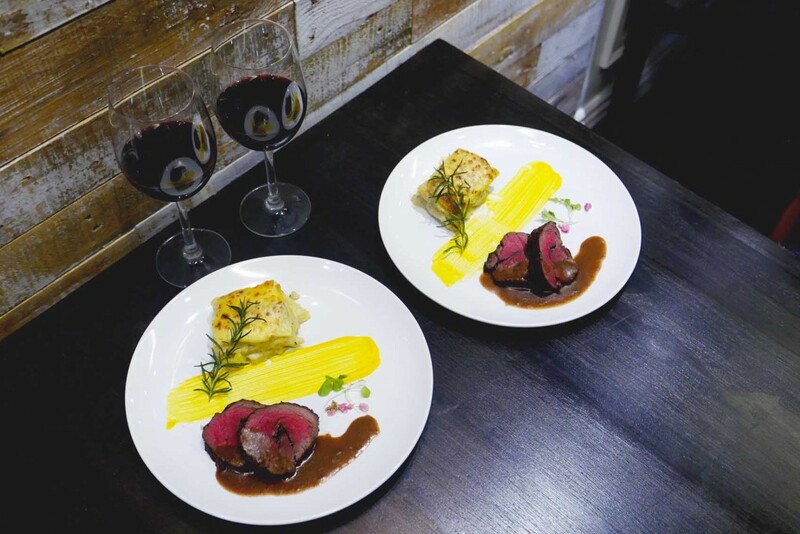 I tried their Valentine’s Day set menu and it’s the perfect meal to make you and your loved one’s night extra memorable. 1. 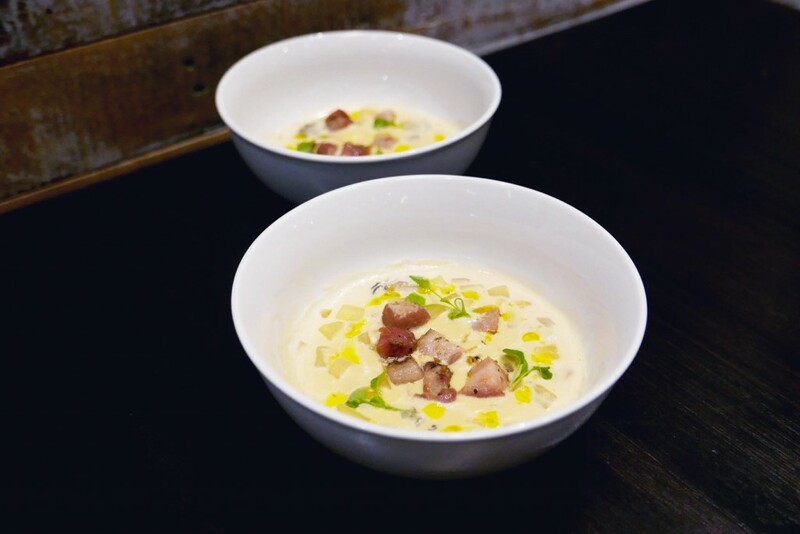 Oyster Stew with Bacon, Potatoes and Tarragon. 2. 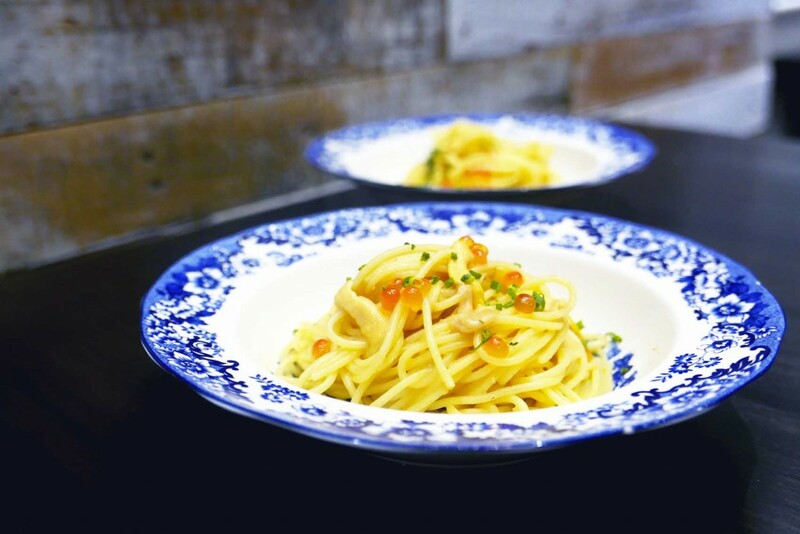 Spaghetti with Uni and Salmon Caviar. 3. Chateaubriand Steak with Truffled potato Gratin and Black Peppercorn Sauce with wine, of course. Now, who wants to eat all these for free? Yes, you heard me right. Free. 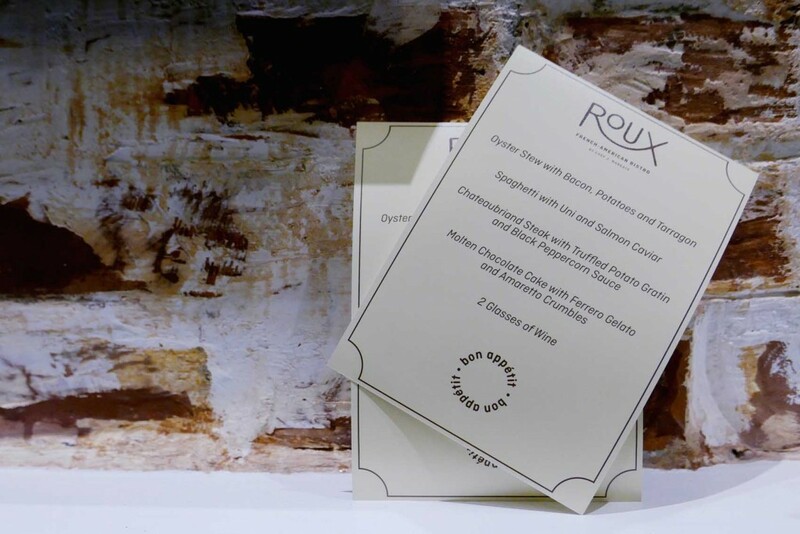 I’M GIVING AWAY THREE VALENTINES DINNER SET FOR TWO AT ROUX. Three couples will get a chance to win an unforgettable and romantic dinner here. The set meal per person is P1,200 (a reasonable price for the dishes you’ll be getting, actually) and you’ll be smiling the entire time because every bite will make you wiggle. This dinner for two isn’t just for couples though, you can bring your best friend or your mom to celebrate the month of love. Don’t forget the hashtag and make sure your account is on public so I can view your entry. Contest is from February 7-13 only. I’ll be announcing the winners on the 13th and you can avail your prize until February 29. You don’t necessarily have to dine in during Valentine’s Day itself. Good luck guys! BMS. Ps. Don’t forget to talk to your date/bestie because the food is extremely good, you might even forget your name after. Would love to win this to take my bestfriend out for a night. We’VE BEEN SEPARATED FOR 5 YEARS AND ONLY RECENTLY GOT REUNITED AND IT WOULD BE SUCH A PLEASURE TO BE ABLE TO BRING HER SOMEWHERE SPECIAL. PLUS WE BOTH LOVE FOOD TRIPS AND DINNER AT ROUX IS DEFINITELY GONNA BE AMAZING. Perfect place to celebrate Valentines Day. 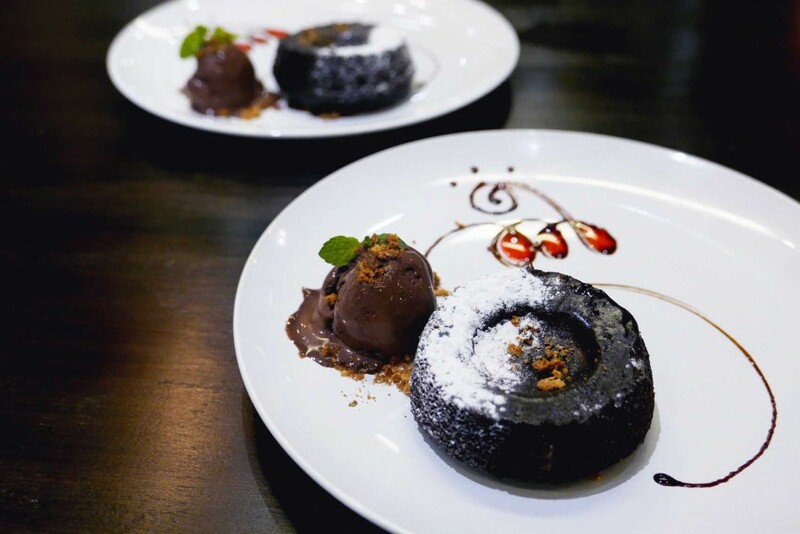 One of the best things about hanging out with your loved one is trying out new and exciting dishes that would definitely leave an impression on your taste buds. It’s always nice to share this kind of experience with someone whom you can share anything under the sun with and just enjoy the relaxing ambiance of a sophisticated place like @rouxph . 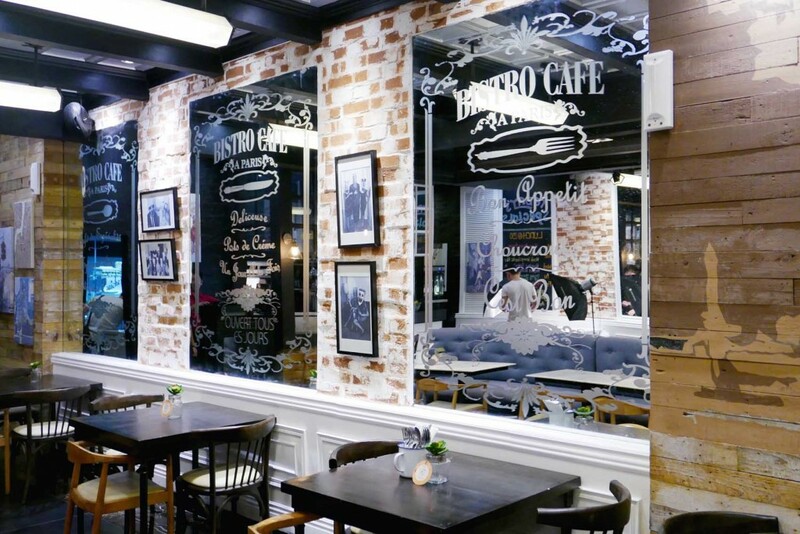 It would be undeniably awesome to spend our next food adventure in #rouxph . 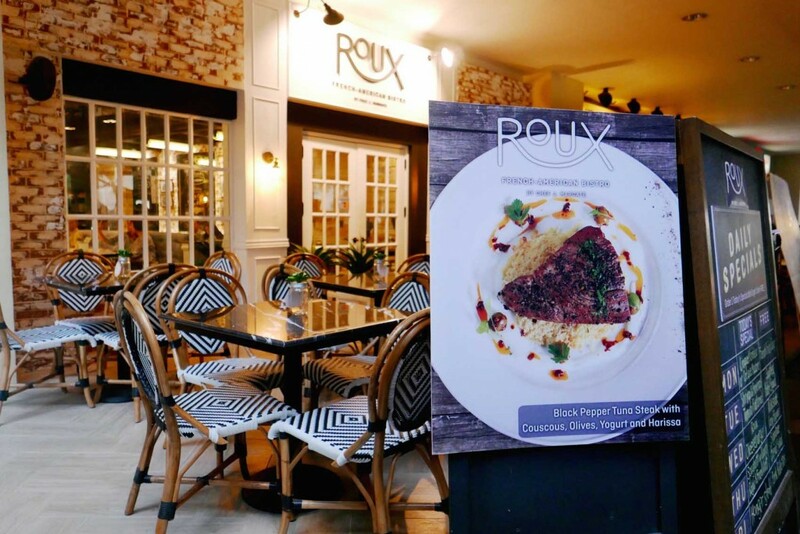 It would be undeniably awesome to spend our next food adventure in #rouxph . Im so excited to share this meal with the man of my life…he deserves only the best! Joined your giveaway on ig, miss laureen. Joined you giveaWay on ig, miss laureen. Crossing my fingers! JOINED YOUr GIVEAWAY ON IG, MISS LAUREEN. CROSSING MY FINGERS! Hi miss lauren 🙂 Hope that me and my bestie ate one of the lucky winners hehe. @NIKKISECRETPASSion hi, ms.laureen, just want to share my thoughts here in your blog, since I became a mother/parent my idea of love & happiness is Family. A family that share & bond together, especially to special occasion like Valentine’s day, is my ideal and true essence of what Love is, not only with my husband nor with someone but with kids as well. Happy Valentine, Ms.laureen. I adore your blog. Please keep it coming! plsss pick me! 🙂 I want to date my love of my life on that special day! Birthday date with my lovely wife. Birthday date with my one and only Love! This is just a simple reminder that despite being busy at work and being busy on being parents to our son and daughter,we must find time to have some quality time with our spouses.thanks,laureen! Hi ms laureen! I just love your blogs. it relaxes me after a whole day at work! god luck on your endeavors in life. god bless! Hi Ma’am laureen, 🙂 I am charmaine f. Claro, myy ig name is: @charmaine.xv, hope you read my entry, i made a poem.